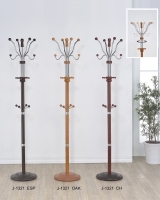 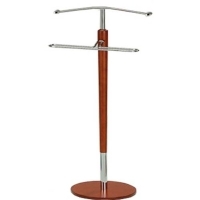 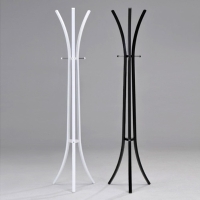 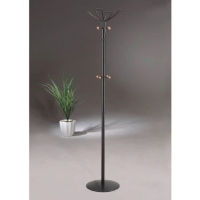 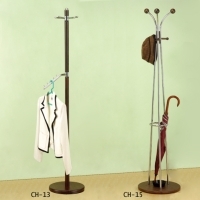 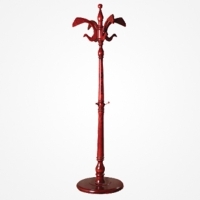 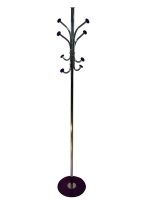 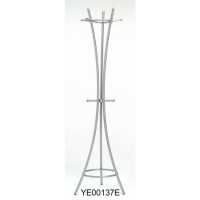 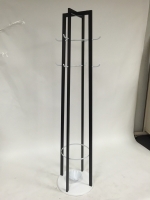 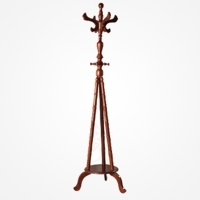 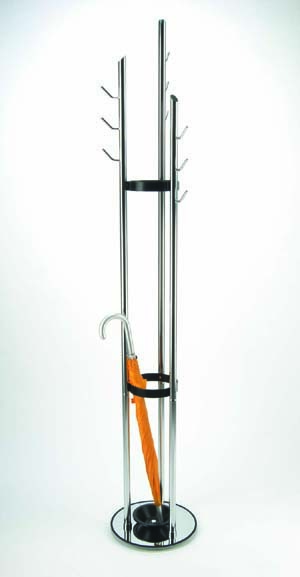 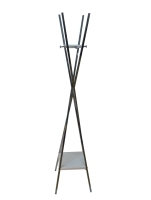 Serial: SY-1246; Black powder coated coat rack with wooden hooks. 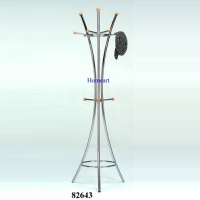 Serial: 05; Hall Trees ,Shoe/Slipper Racks, Cabinets ,Clothes Storage Cabinets ,Storage Boxes ,Toy Cabinets/Boxes ,Laundry Baskets . 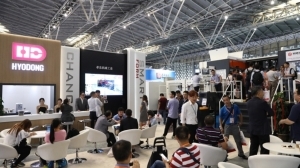 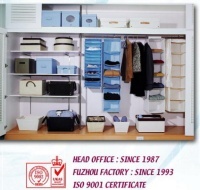 Serial: CH-10081-9, CH-10080, CH-10031, CH-10082, CH-10081-6G, CH-1158; Handy and useful K/D storage furniture for effective organization in office, shop or households.